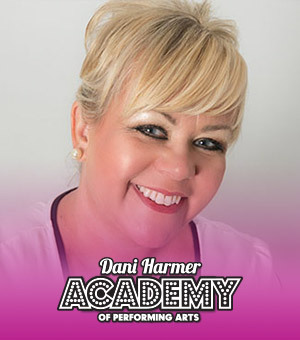 Kirstie is PA to Dani Harmer Academy principle Jill and is the first port of call for the academy. 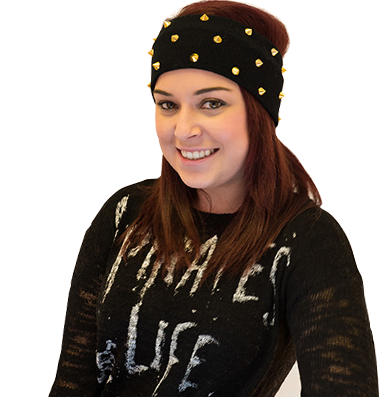 Her role is to liaise closely with parents, students, teachers and all staff. Deal with enrolment, publicity and media. Ensure all students records are up to date and on file. Arrange and organise one off workshops for the students. Kirstie has many years’ experience working closely with children and comes from an educational background, therefore she is aware and mindful of the processes and policies that need to be followed to ensure the Academy is ran properly. She is very passionate about building strong relationships with students, and prides herself on doing so. She is also aware that safeguarding the children is of utmost importance to the Academy and parents. 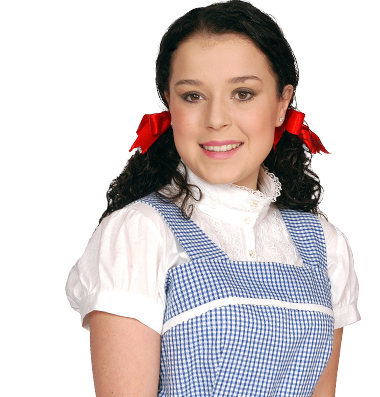 She is approachable and enthusiastic about every student being included and having the opportunity at the Academy. Kirstie is very excited about the new Academy and all the opportunities that it will entail. She is looking forward to working with dedicated staff that are just as passionate about the success of the Academy. She is also keen to see students flourish and gain confidence and whilst embracing the new founded Academy that is sure to be a thriving success.